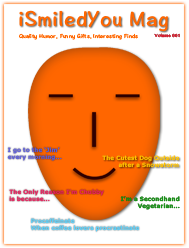 ...if you were dead). 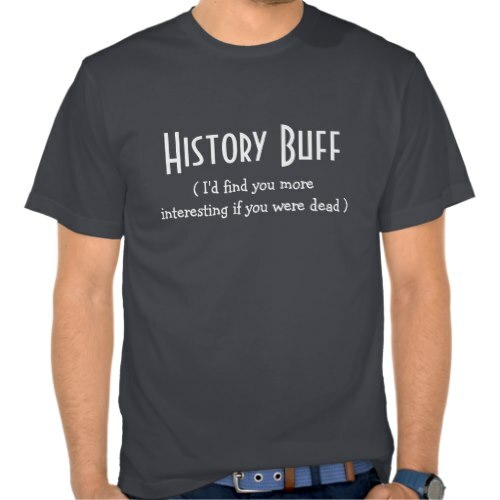 A hilarious, fun t-shirt for the history major, history enthusiast, history buff. Makes a great gift to a friend who loves history, is studying history, is preparing his thesis on history or a historical event, is graduating in history, or earning a livelihood through teaching or researching history.